Travelling to Calloose is much easier now that you have the M5 to Exeter and a motorway style dual carriageway to Bodmin. There are only 20 miles of ordinary carriageway roads remaining to our park. Leave the A30 at the roundabout north of Hayle and drive through the town until you see the large viaduct. 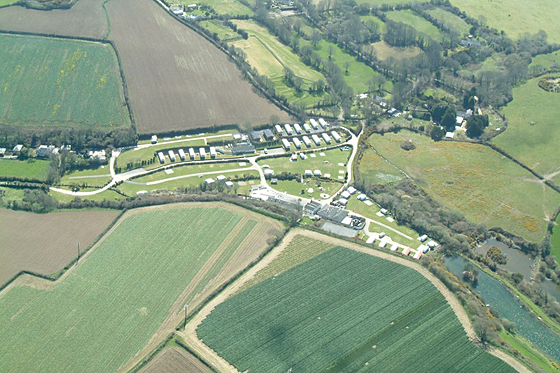 Drive under the first arch and turn left at the small roundabout and take the B3302 road towards Helston. Leedstown is three and a half miles along this road. Just before you reach Leedstown, (if coming from Hayle) turn left down Trenerth Road. 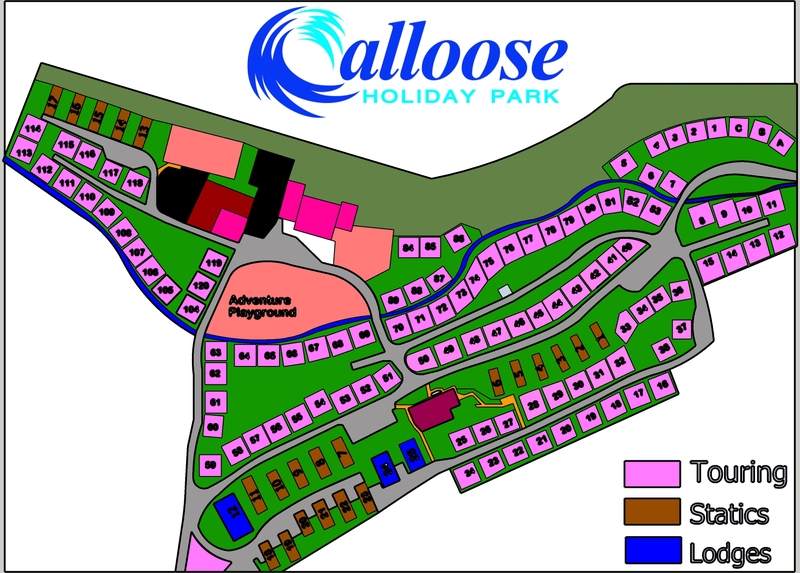 Calloose is at the bottom of the hill. Turn left onto the lane where flag poles and signs are situated. Follow lane until you reach the caravan park. Reception is sign-posted. The map of Cornwall below shows the central position of Calloose, which makes it ideal for touring. St Ives is only 9 miles away, Penzance only 10 miles, Lizard Point 18 miles, and Newquay is only 25 miles away! Use the + and – buttons to zoom in and out, and the arrow buttons to move around.